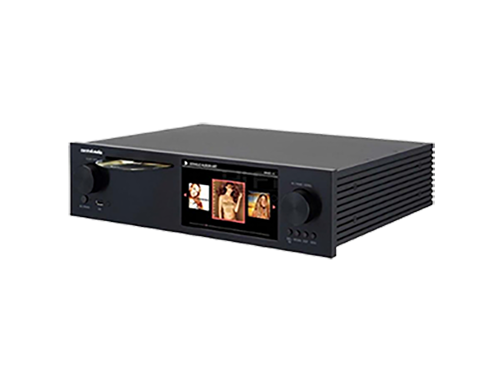 Based in Korea, Novatron was established in 2003, with the aim of creating innovative hifi audio systems by combining the latest IT technology and premium sound quality. In 2006, the first music server was launched under the cocktailAudio brand. 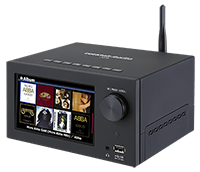 Novatron now offers a wide range of products (all under the cocktailAudio and Novafidelity brands), from a pure digital music server with music database function, to a player & DAC, an all-in-one music player, as well as USB DAC. 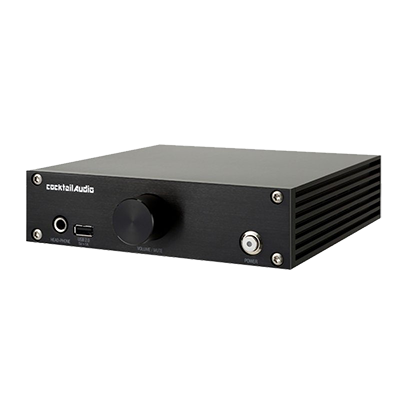 Under the partnership with MQA, the release of updated firmware provides MQA support and great sound quality for the following cocktailAudio products: N15(D), X14, X35, X45, X45Pro, X50(D) and future models.